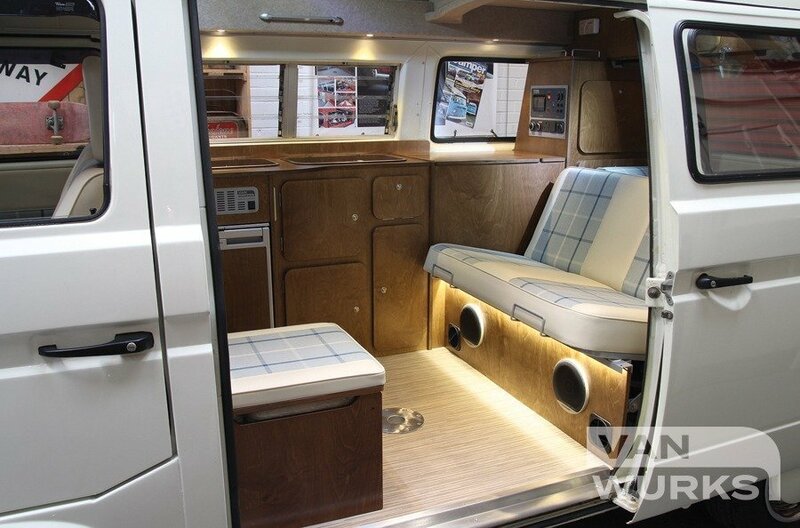 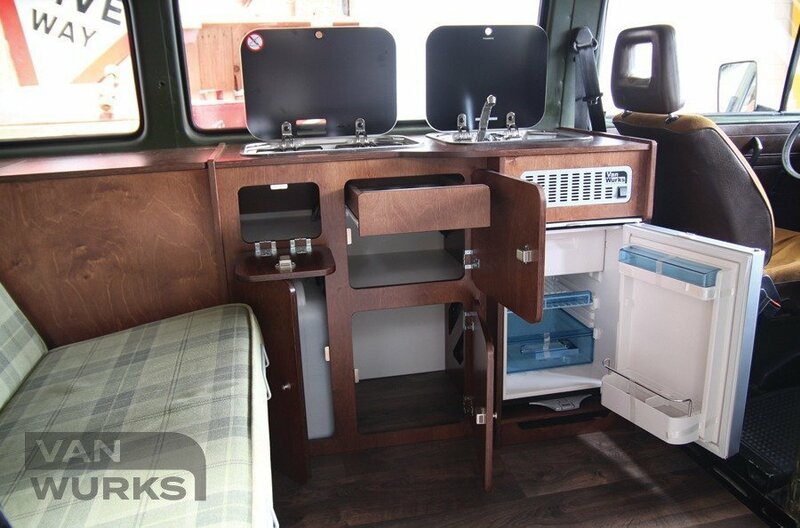 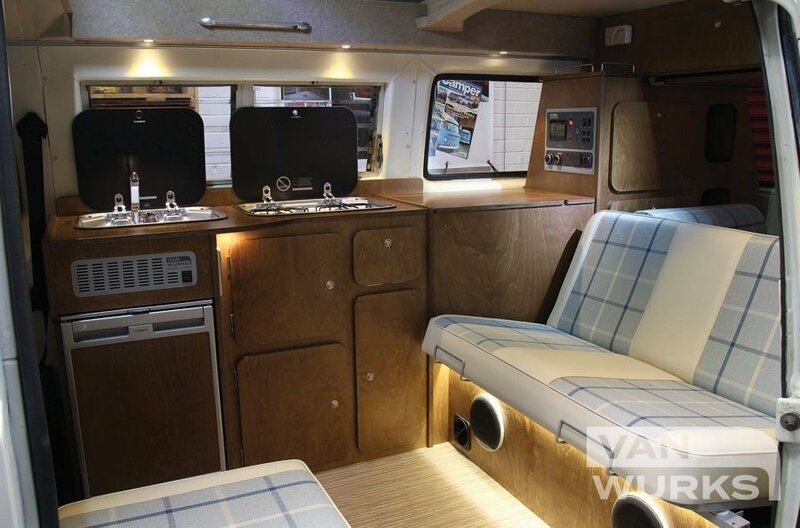 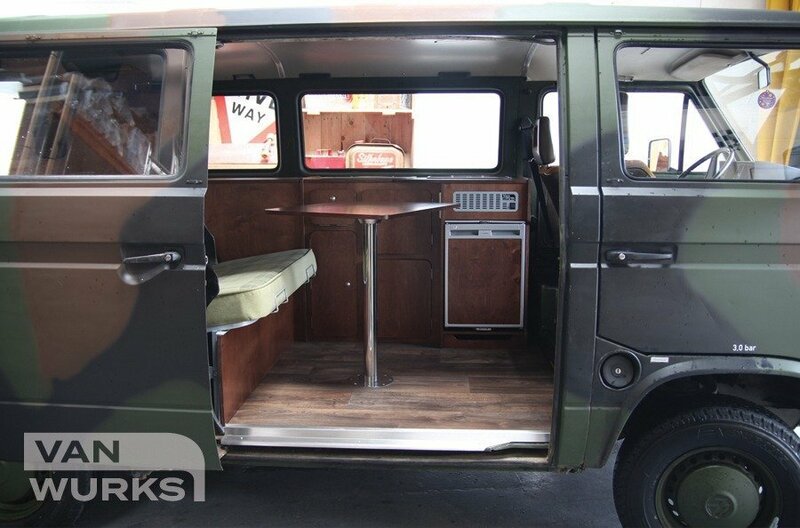 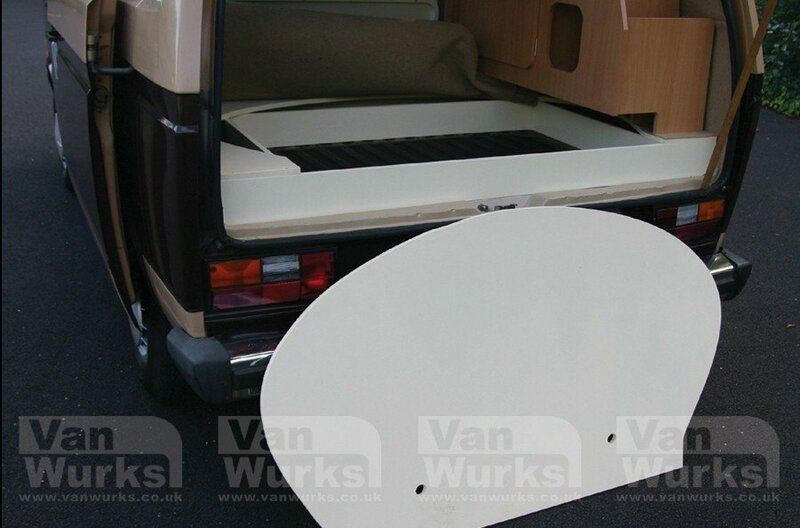 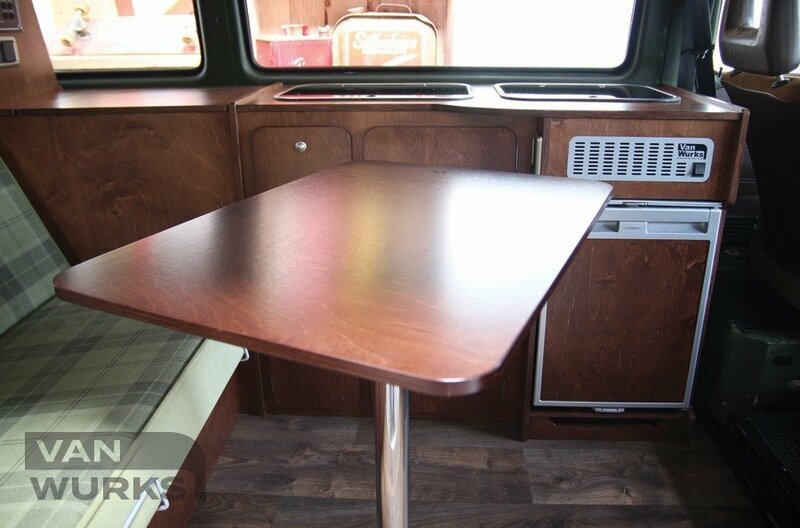 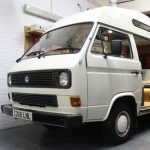 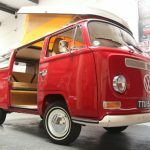 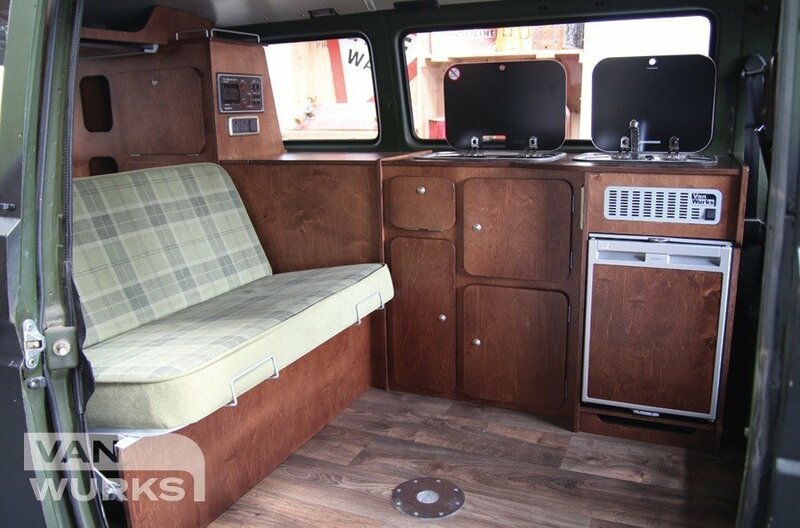 With practicality in mind the Classic T25 Interior offers stylish design with excellent storage. 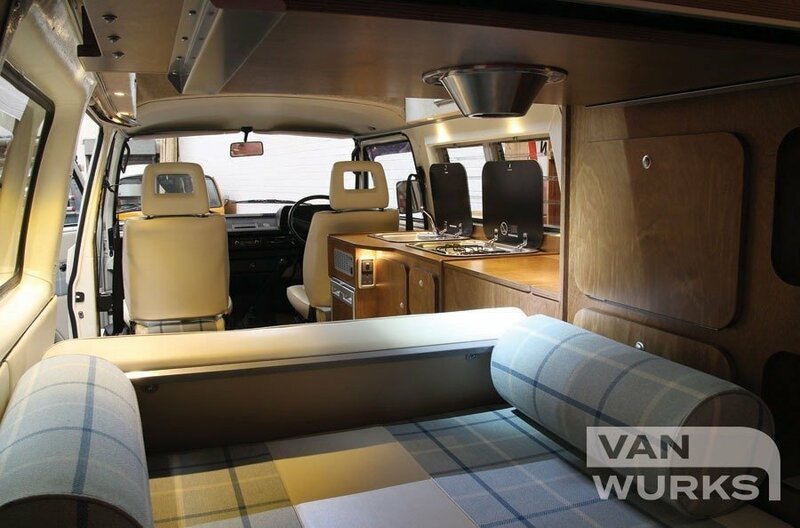 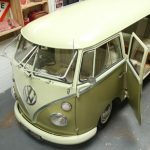 Based around a 3/4 width rock & roll bed, the Classic has a modern contemporary design with many unique design features. 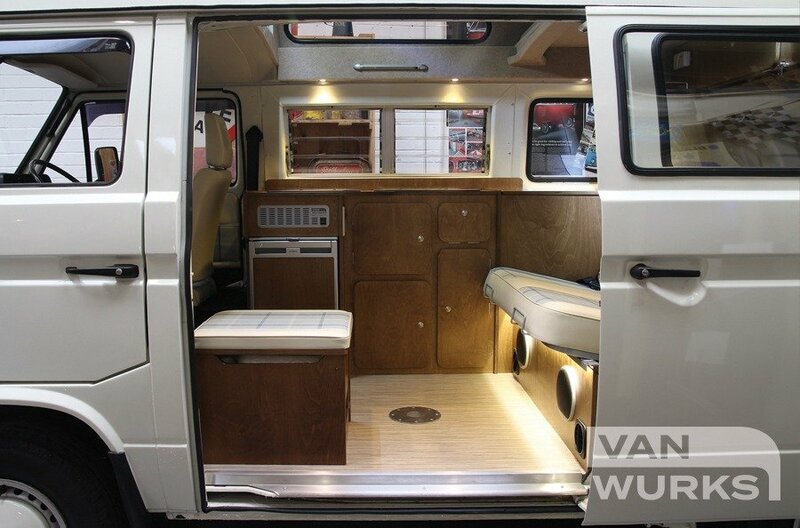 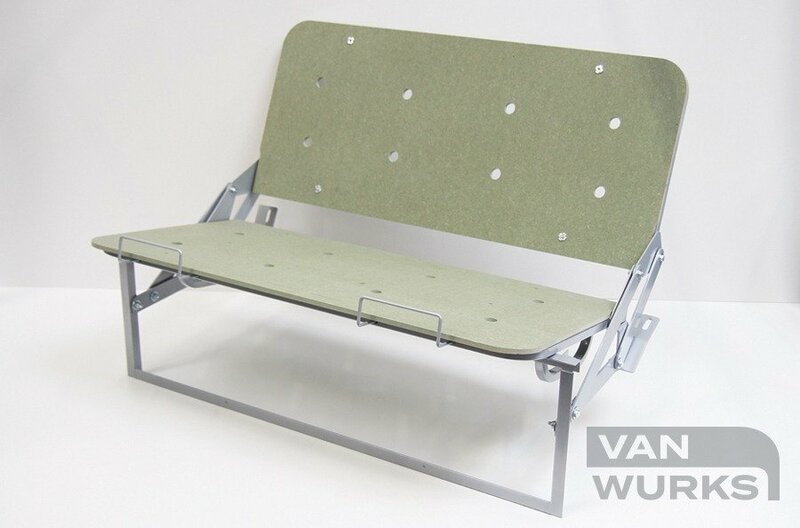 The interior comes pre-assembled into four easy to install modules and comes complete with all the required fittings and connections. 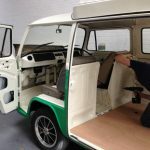 Upon collection/delivery, we spend as much time as needed to ensure each and every customer is completely satisfied with their interior and has full understanding of the illustrated installation instructions provided.